The guy who invented the mouse must be loaded, right? Wrong. When you think about all of the amazing inventions during the past 100 years, one of the things that changed the world was the computer mouse. By pointing and clicking, you can manipulate things on your screen and get things done that people never imagined would be possible. 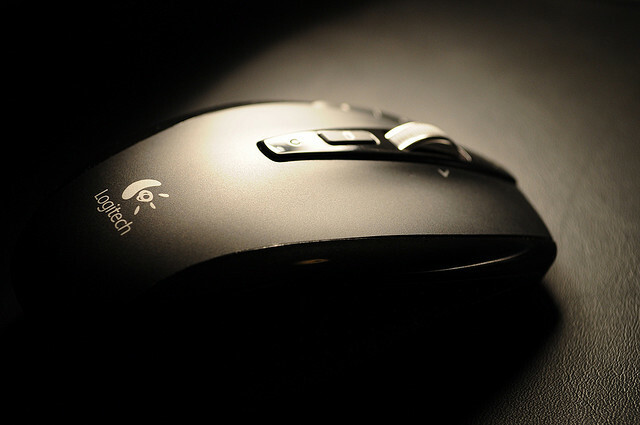 The guy who invented the mouse must be a bazillionaire, right? Wrong. Douglas Engelbart invented the mouse in 1963, submitting the patent for it in 1967. However, Engelbart was way ahead of his time, and his patent expired before the personal computer came complete with a mouse, thus making it a necessity, even to this day. Thanks Dr. Engelbart, you’re a hero in my eyes. Money means next to nothing at the end of the day.